Great Cars - Great Service - Great Deals! We offer discount Prices for car rentals and services in Floridas major Airports - Miami International Airport, Orlando International Airport and Fort Lauderdale International Airport.We carry a large fleet of Cars, SUVs, Mini Vans, 15 Passenger Vans, luxury and exotics cars. We service Miami Beach and South Beach Hotels. 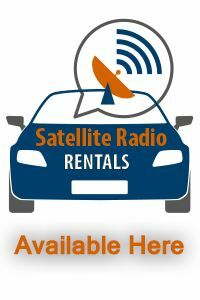 Check our Luxury and specialty cars with 100 free miles per day available only for rent at Miami Rent A Car, with a large selection of cars at a great price in Miami and the airports that we serve. 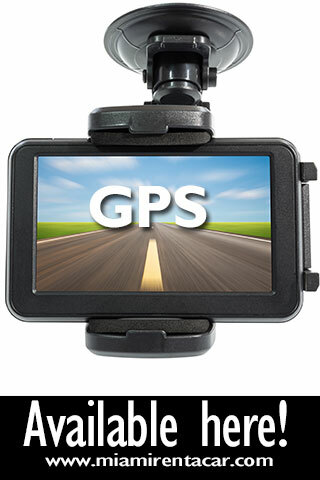 Miami Car Rental is easy to make a reservation online or give us call the next time you want big savings and good deals on car rental in Miami Florida. 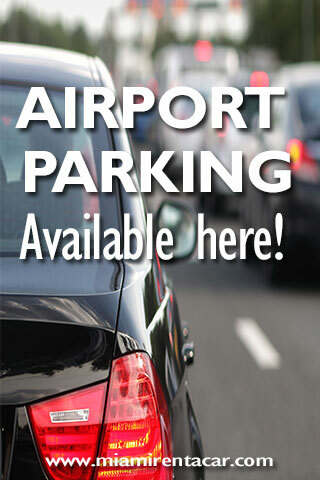 If you flying in or out of Miami International Airport and need to park your car, we now offer airport parking services.